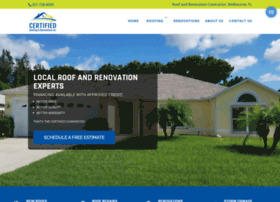 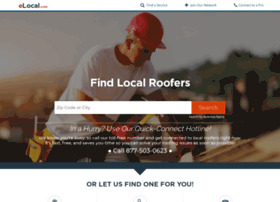 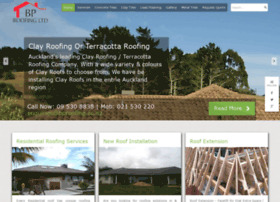 Description: 4 Weather Insulation & Roofing is a roofer & insulation company in Calgary, AB. 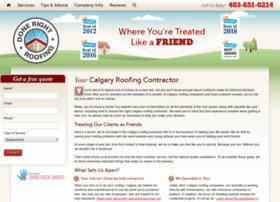 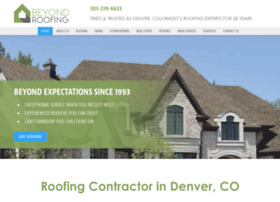 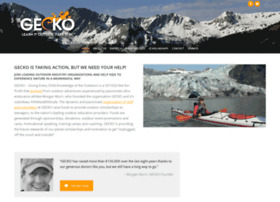 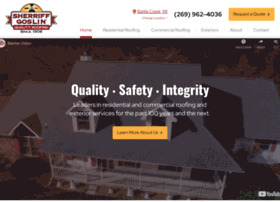 Looking for a roofing and attic insulation company in Calgary? 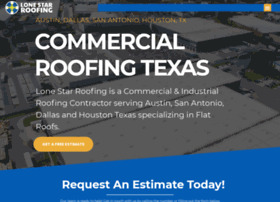 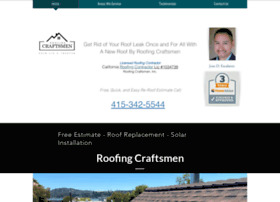 we offer free in-home estimate. 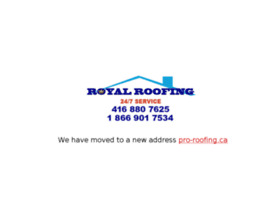 Call (403) 455 6964 for professional insulation, ventilation & roofing services in Calgary and surrounding areas.